Bios and Plugins : The PlayStation 2 Bios and Plugins which is a definite requisite to boot up the emulated PS2 on PC. Download these files from google search. 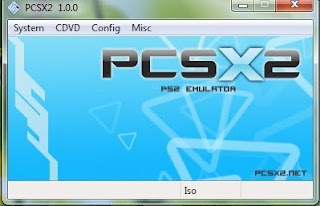 Install pcsx2 and the bios and plugins. Configuring the emulator can be known by the youtube videos. 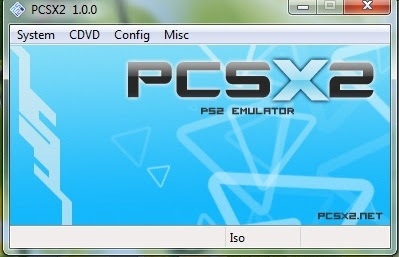 Now take any ps2 game disc and make an iso file of that game by using nero,power iso,etc softwares. Then open File->Run CD/DVD and start playing your favourite Ps2 game on your PC. NOTE: SOME HIGH GRAPHICS GAME REQUIRE HIGHER CONFIGURATION OF YOUR PC OTHERWISE IT WILL LAG IN PC. FEEL FREE TO COMMENT IF ANY QUERIES.